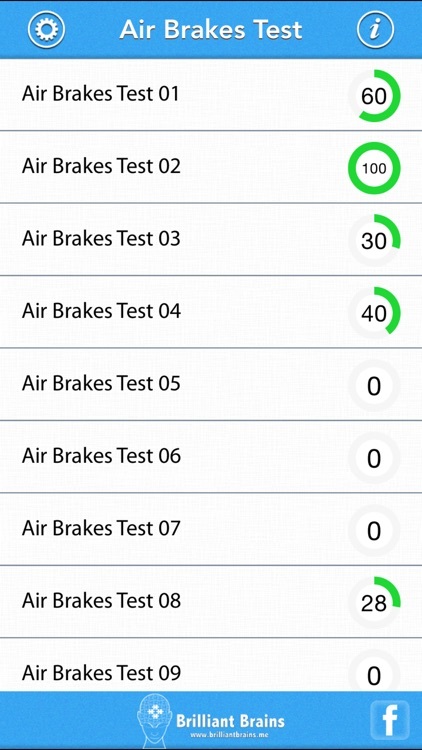 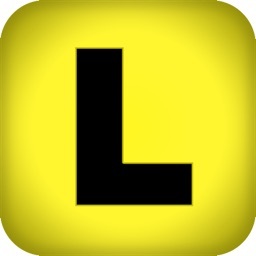 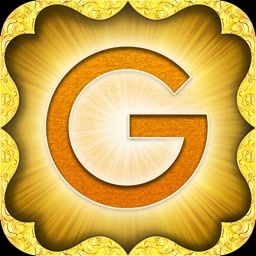 Pass your written test for commercial driver license (CDL) with Air Brakes Endorsement using your iPhone/iPod Touch. 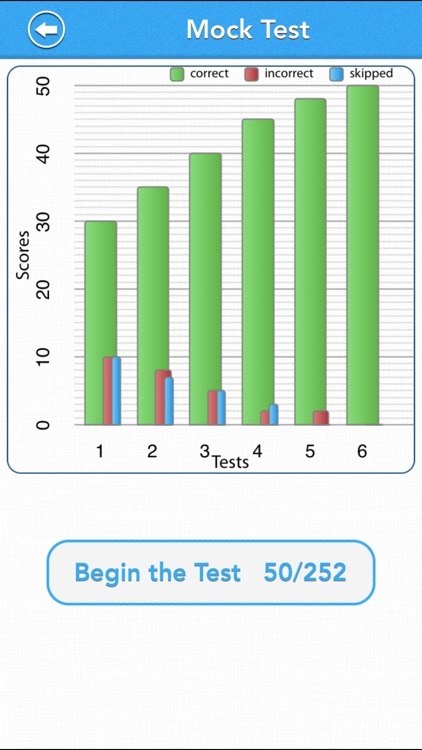 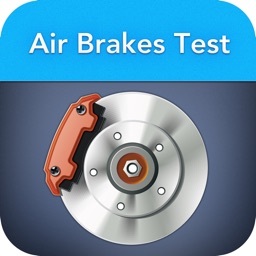 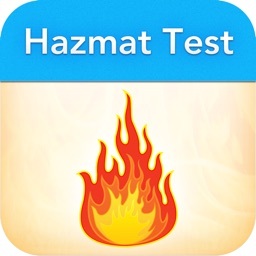 Air Brakes Test has over 260 test questions with multi-choice answers. 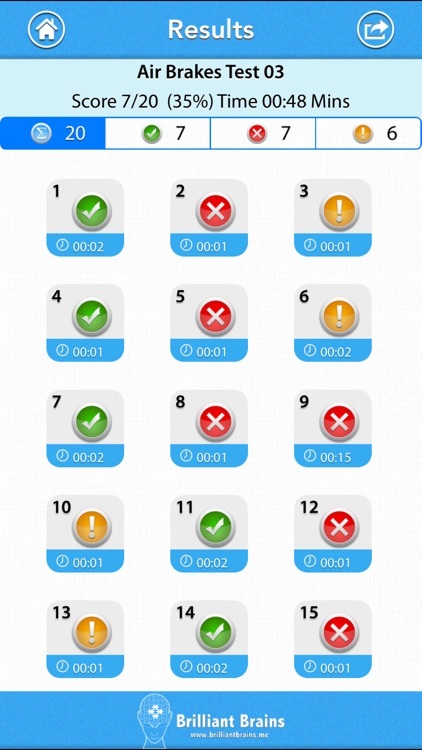 Air Brakes Test simulates the written test and at the end presents you a detailed score which you can e-mail yourself. 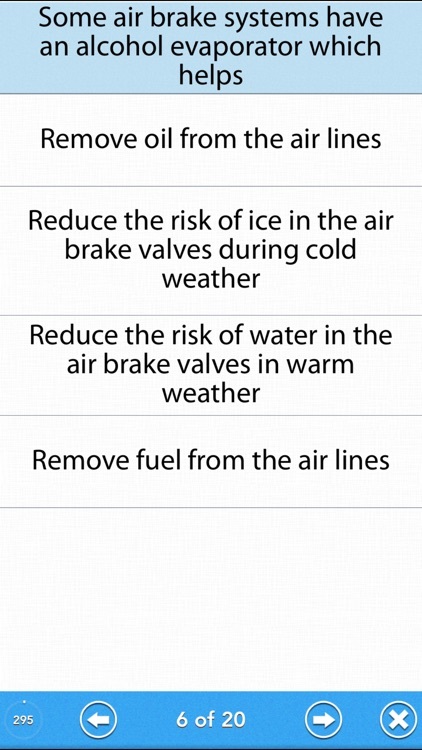 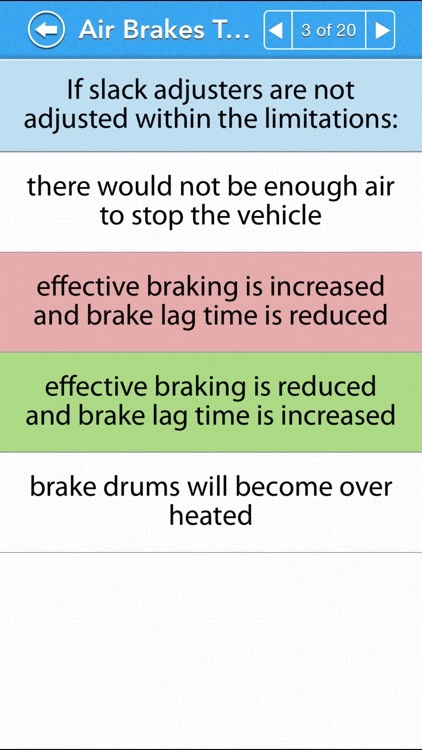 Air Brakes Test also has several "Air Brakes Safety Tips"